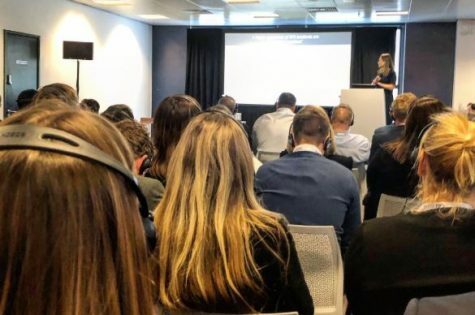 Yesterday, the HomeViews team was delighted to be invited to speak at the UKAA Innovation Show. The purpose of the visit? To share our initial findings from a 2019 study into Build to Rent, and how it’s transforming the rental experience for tenants. The Business Design Centre in Islington’s Upper Street. 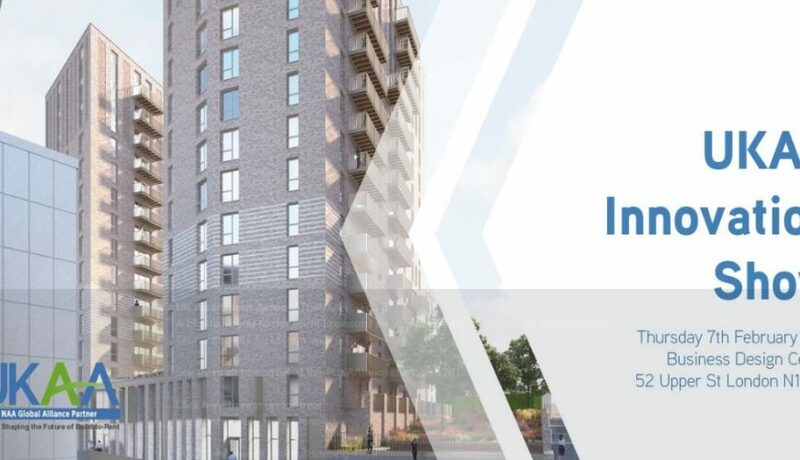 The UK Apartments Association Innovation Show is for industry professionals to share ideas, services and products aimed at the Build to Rent market. There were some great talks during the day from companies such as RealPage and Realyse, with a theme on utilising data. Plus, loads of insights the BTR industry can take from more established markets, such as Canada and America, as well as a focus on customer service. It was great to see lots of Build to Rent operators in attendance, with representatives from companies like Get Living, be:here and Greystar, along with soon-to-be-launched brands such as Vertus (part of the Canary Wharf Group). Exhibiting companies included BuildingLink, Mint Commercial, The Strategic Solution, Ocean Media Group and CHC Digital. Click here to read more about the whitepaper and to download free.